Ford Naga is one of the six dealerships that is owned and operated under Dearborn Motors Co., Inc – one of the largest automotive groups in the country. 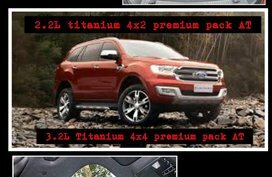 Other Ford dealerships that share the roof of this company include Ford Batangas, Ford Laguna and Ford Santa Rosa among others. 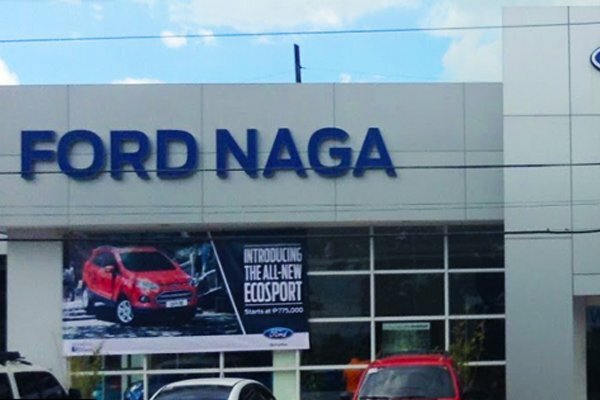 Ford Naga is a full sales and service dealership, carrying the latest vehicles from Ford that include Ford Fiesta and Ford Focus to name a few. 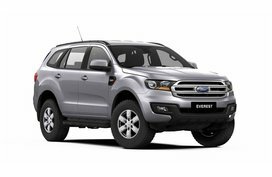 It also offers post-sales vehicle service to all Ford owners based in the area. 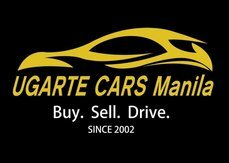 It currently has 3.6 out of 5 stars from 25 mixed Google Reviews, most of them highlighting good sales customer service. 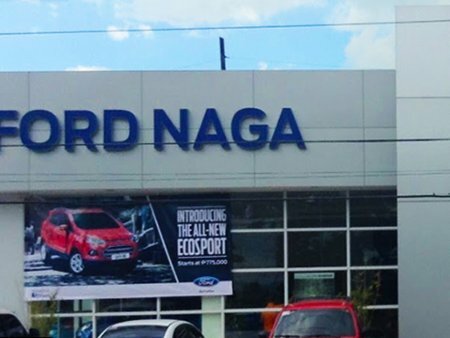 Ford Naga is located in Zone 2, Barangay Del Rosario, Naga City, Camarines Sur. For any inquiries, please don’t hesitate to call them at 054 472 4544. You may also send them a fax at 054 811 3673. 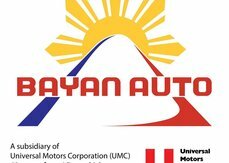 They are open from Monday to Sunday 8:00AM to 5:00PM. 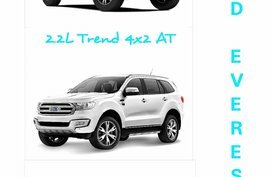 Ford Motor Company is located in Dearborn Michigan, and has been creating a full line-up of Ford vehicles from Sedan to trucks. It currently has 203,000 employees around the globe. 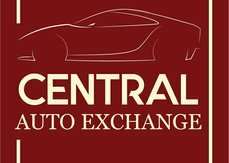 It was founded by Henry Ford, and has fully become a corporation in June 1903. 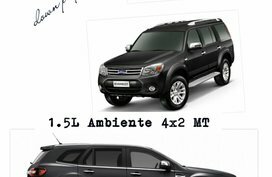 It is known to be a manufacturer of automobiles and commercial vehicles and also luxury cars under the Lincoln brand. 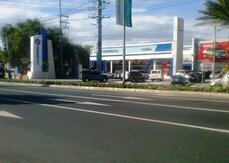 Locally, Ford Philippines was established way back in July 2000, and has since been responsible for sales, marketing and post-sales services of all Ford vehicles in the country. 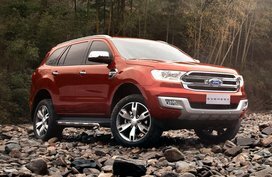 It also imports the Ford vehicles that it distributes from a couple of countries such as Thailand and North America. 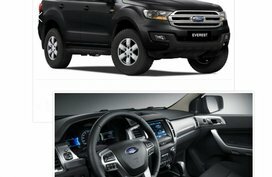 Ford Philippines currently has 80 employees who takes care of the company’s sales and marketing, as well as post-sales services for Chevrolet vehicles.